Driving home from Cambridge Steph and I were discussing teams and so I got to explain my favourite tool for establishing effective collaboration, building ‘common ground’. It’s an incredibly simple concept, but that simplicity makes it powerful. 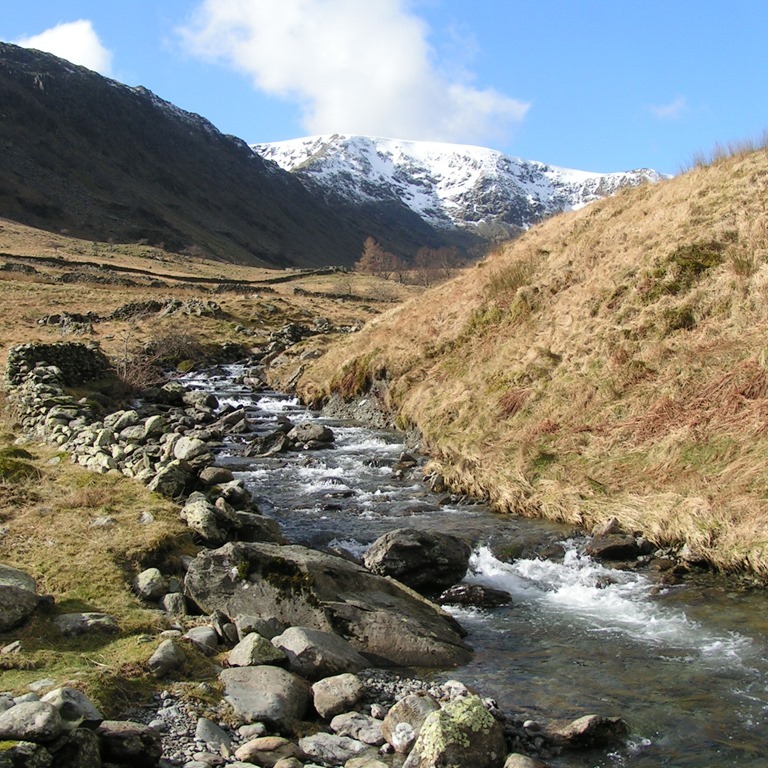 The picture was taken at the south end of Haweswater, I was walking around the lake and meeting my daughter Jennie at the hotel before walking along the south east segment together. I don’t get to spend much time with her and I wanted to share with her the beauty of walking in the Lakes, building a little common ground. It was a wonderful afternoon, one we will never forget. Steve's Seaside Life › What Type Of Team Do You Need?